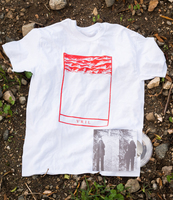 Sombras Del Progreso Records - VRIL Shirt + 7" Benefit Bundle! 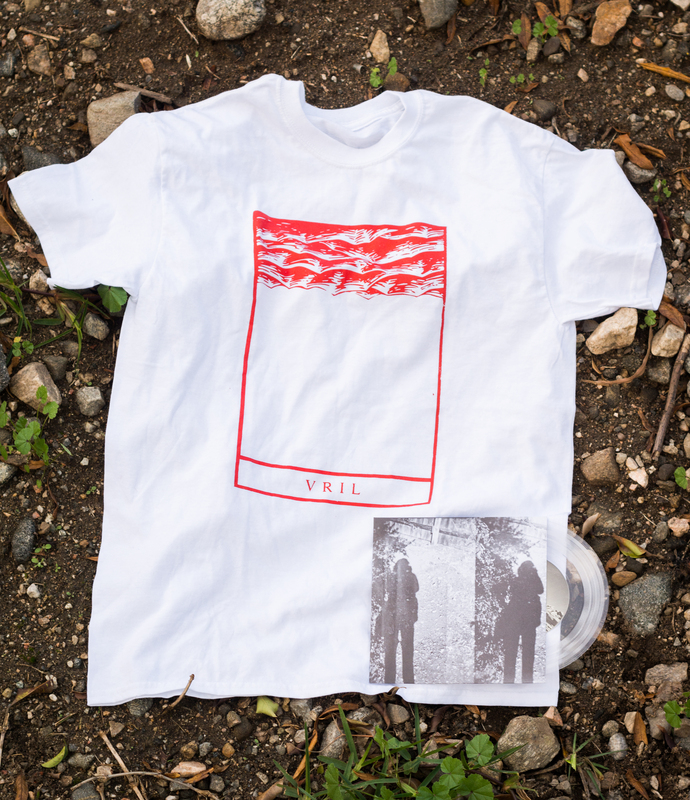 VRIL Shirt + 7" Benefit Bundle! This shirt and record bundle will have a portion of the proceeds donated to Planned Parenthood. Included will be VRIL's "7 "No Traditions" and T-shirt. Pins and other goodies will be thrown in as well!